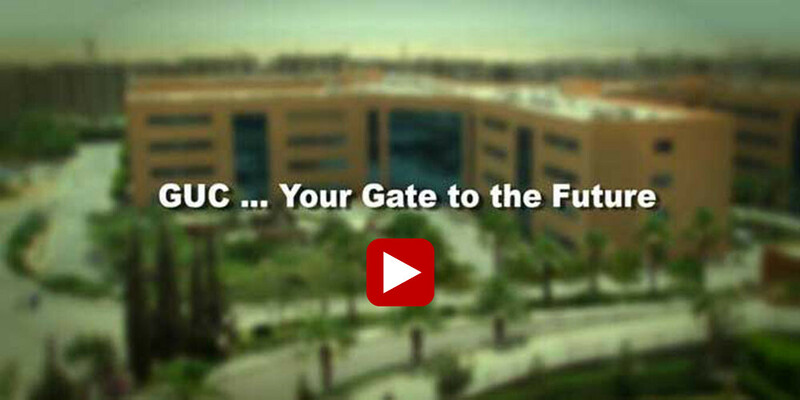 The GUC’s educational scheme guarantees the expansion of the students’ facilities and talents. The above stated target is to be attained through the assimilation between the extracurricular activities and the international programs of study that certifies the enhancement of the procured skills. Some of those competences are; time management, communication skills, behavior management, project management, and leadership qualifications. We rely on the fact that every single student is an irreplaceable caliber. Every scholar is inspired to unveil the superb quality that makes him stand out among his colleagues. 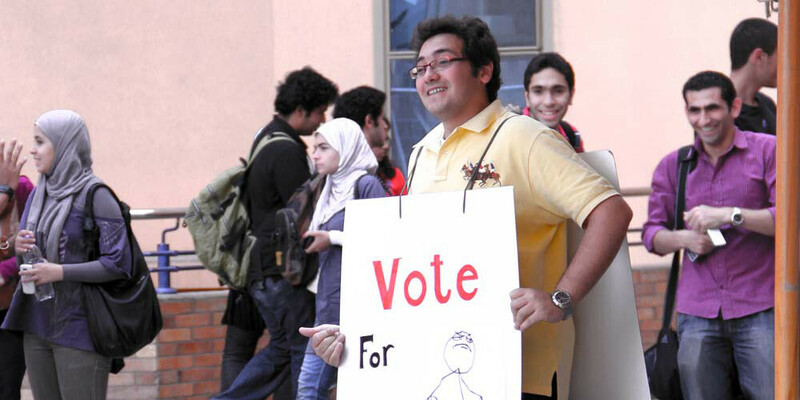 A GUC undergraduate’s experiences on campus are the advocates that will make of him a leader in his field, a future maker and a superior ambassador of his country. 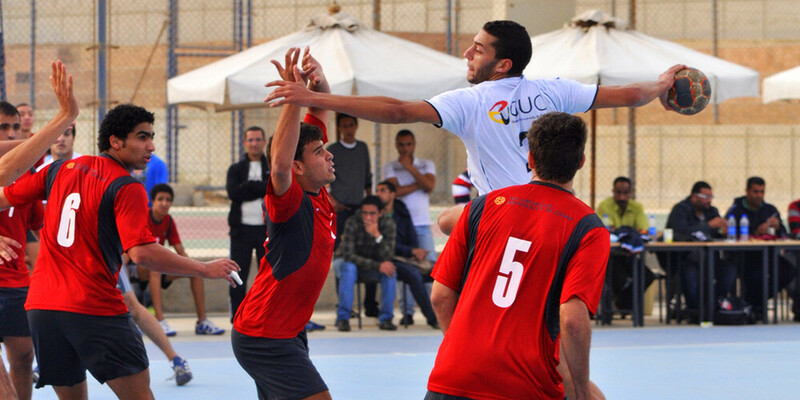 Over than 22 various nationalities on campus exemplify the GUC ingenious integrity and individualism. 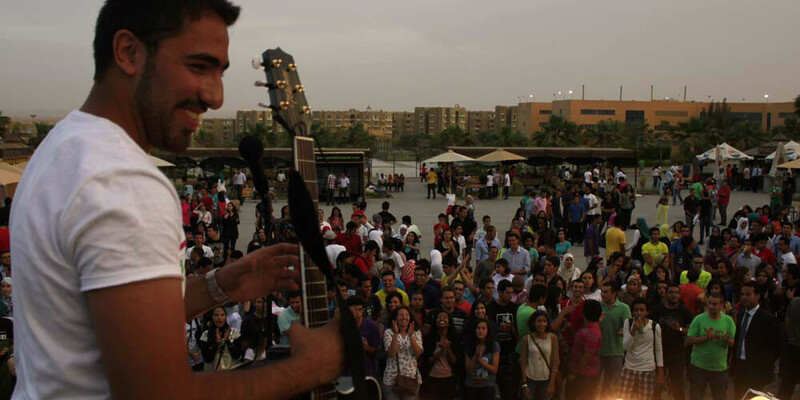 Diversity defines the GUC and grants the university its spectacular identity. Multiplicity of backgrounds sculpts a distinctive character for the students. 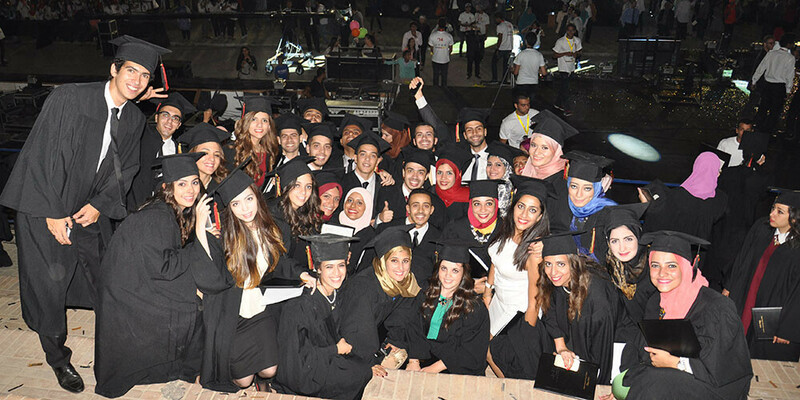 The scholars disclose their atypical credentials and unite their potentials.